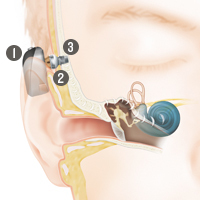 SYNCHRONY Electric Acoustic Stimulation (EAS) is a hearing implant system that combines two technologies to cover the full frequency range of hearing. 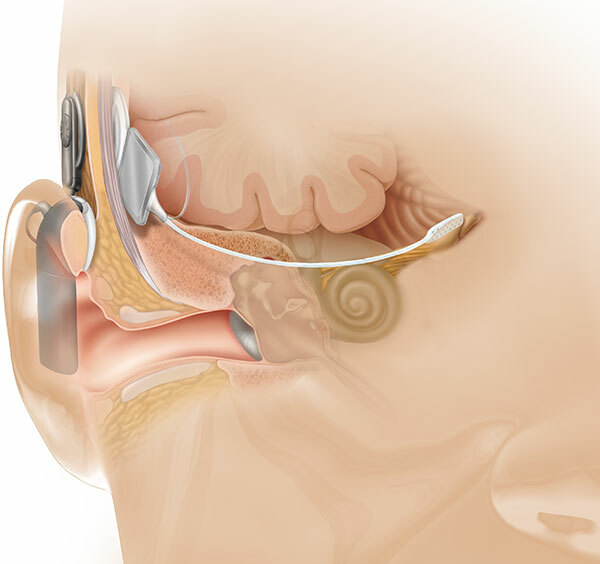 Electric stimulation via a cochlear implant is used for high frequency stimulation and acoustic sound stimulation via an integrated hearing aid for low frequency stimulation.It consists of two major components namely an implant and an externally worn EAS audio processor. 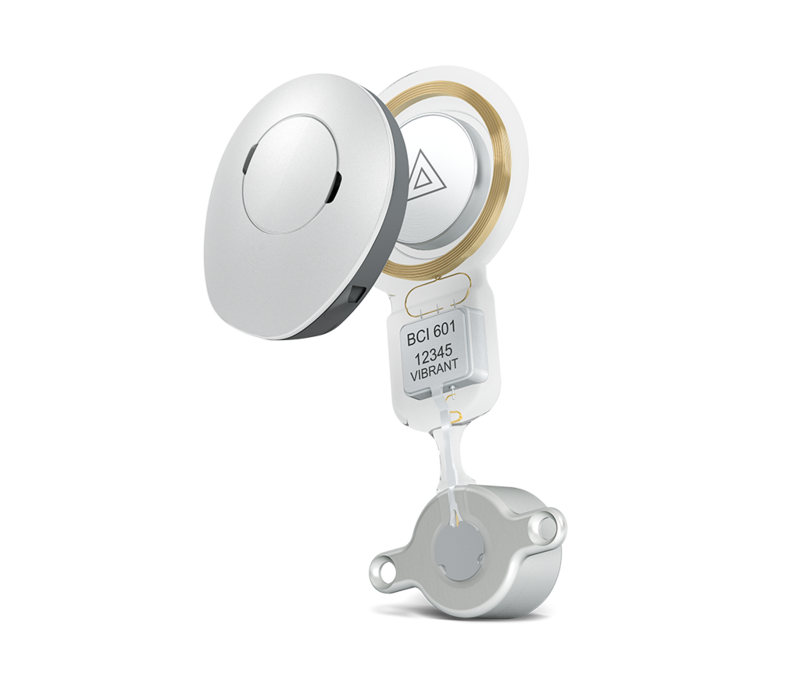 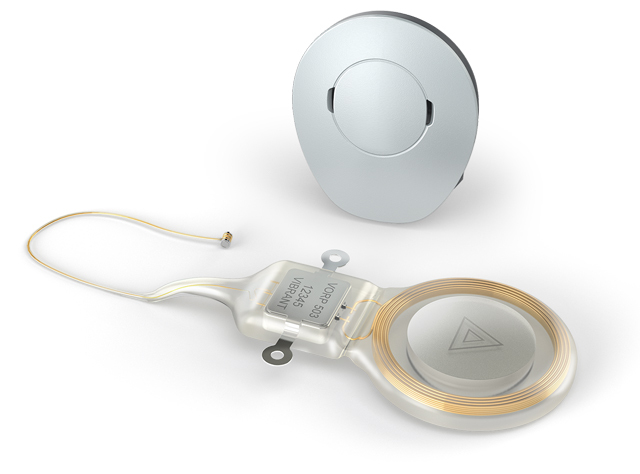 The implantable component, also called the internal cochlear implant is the part that is surgically implanted and consists of a coil, a magnet that holds the EAS audio processor in position over the implant, a demodulator and flexible electrodes. 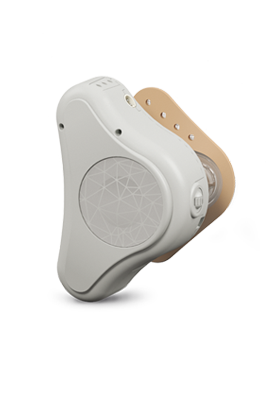 The 3rd generation external SONNET EAS Audio Processor is worn on the outside on the skin behind the ear and contains a battery, two microphones a fully digital signal processor, an acoustic unit and a customized ear mould. 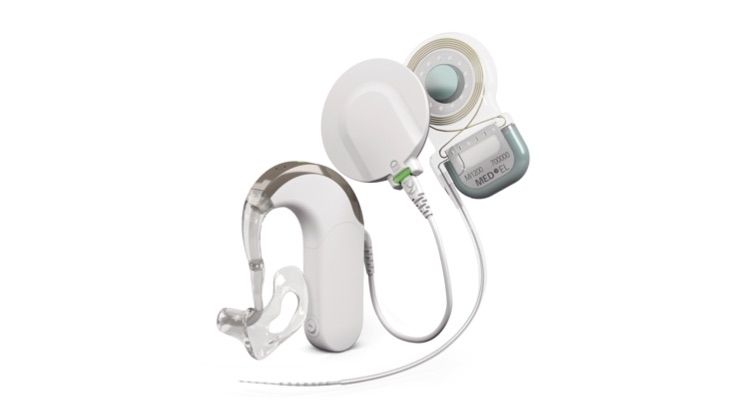 It provides dedicated acoustic stimulation across the low frequencies and electric stimulation in the high frequencies. 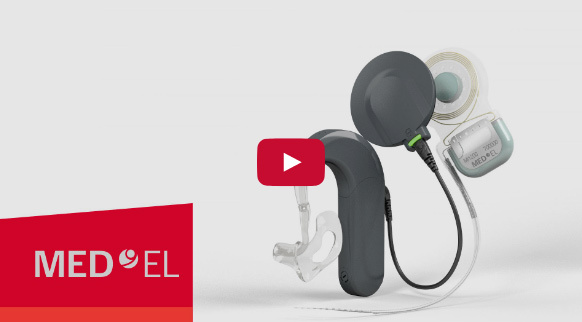 MED-EL pioneered combined electro acoustic stimulation. 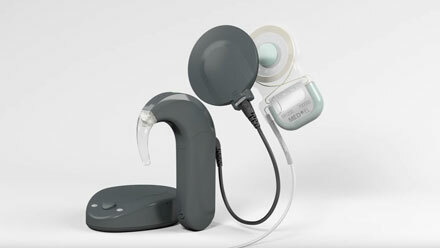 Click on an option below for more information on each product.